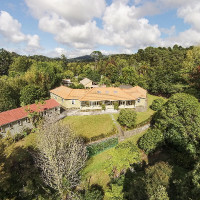 Bella Rakha is set in 32 acres of park-like grounds and native bush. 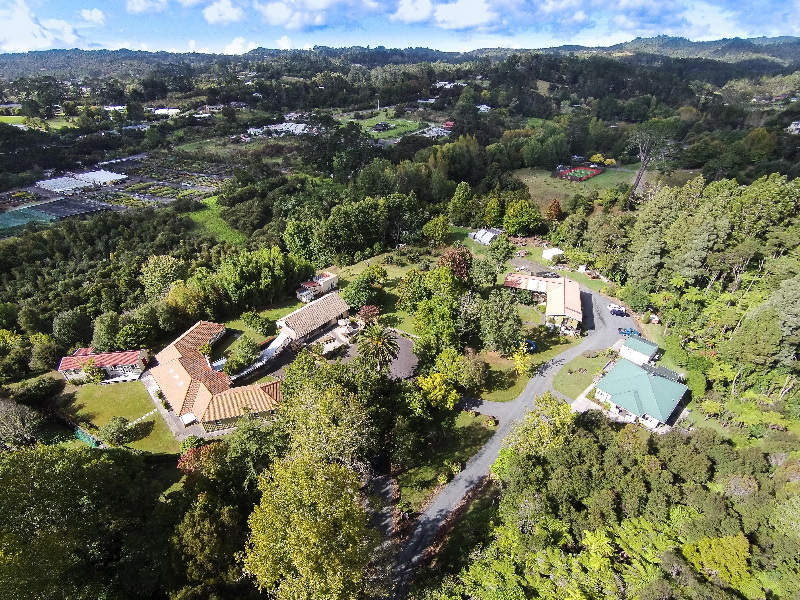 Our secluded property is a true escape from the hustle and bustle of city life, but only a 25 minute commute from Auckland CDB. 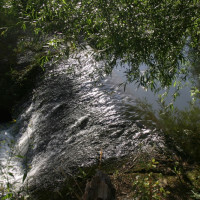 We hire the facilities to groups wishing to run their own retreat or event. 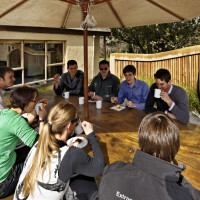 We provide cost effective group accommodation for up to 40 people. Our tranquil setting and relaxed comfortable environment is perfect for groups wanting a change of scenery. We are flexible in the services we provide to suit your event and budget requirements – from low cost self service and catering, to full service catered events. Bella Rakha provides a quiet setting that is idea for silent meditation and spiritual retreats, with lots of open and private spaces to walk around and be surrounded by the beauty of nature. We are also a great location for corporate groups and organisations to escape the bustle of the city and create memorable team experiences. We are ideally suited to host business meetings, strategy planning days, leadership retreats, team building events and small conferences. We have a variety of buildings on site, each suited for different needs. When you hire the facilities we give you access to the buildings you require to run your event successfully at no additional cost. We have our main hall with accommodation, a chapel, dining hall and kitchen, and our lodge accommodation.